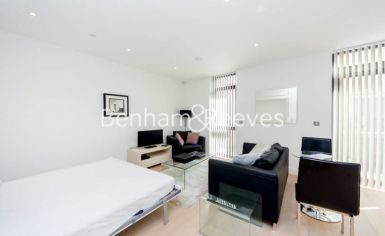 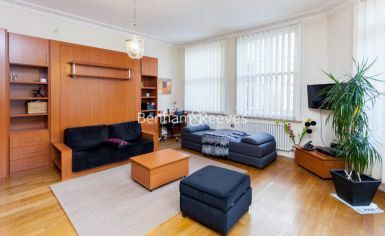 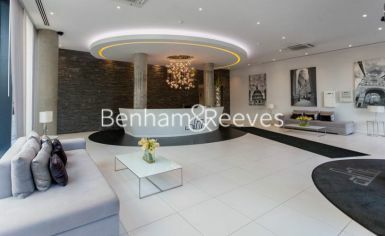 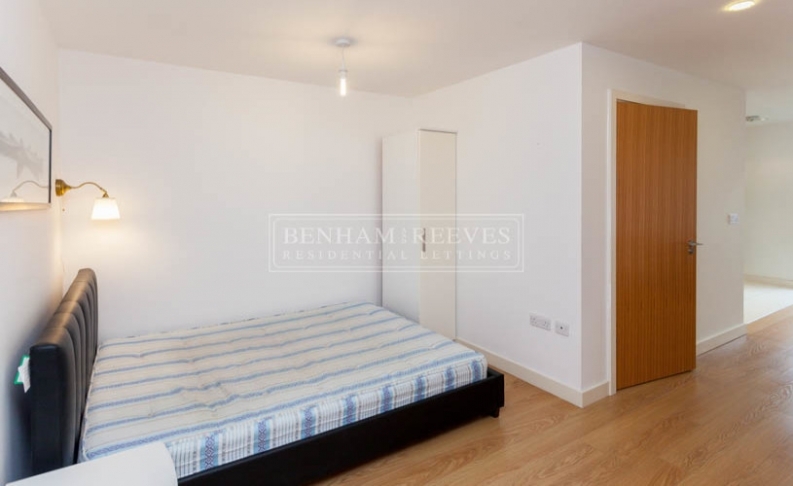 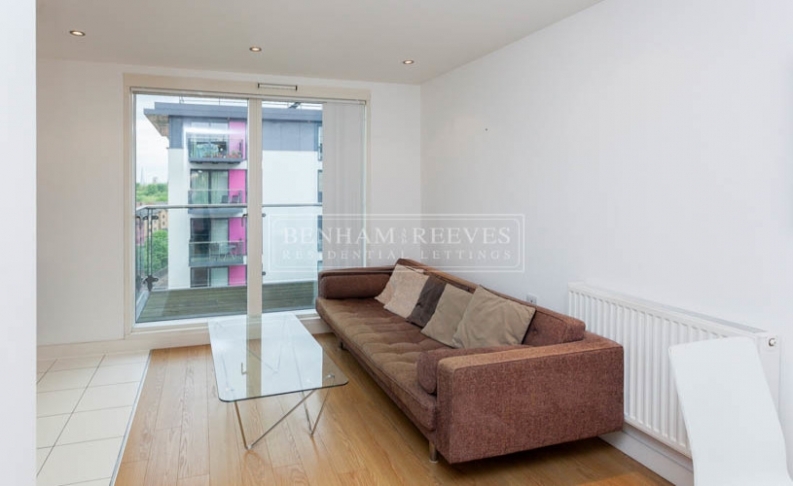 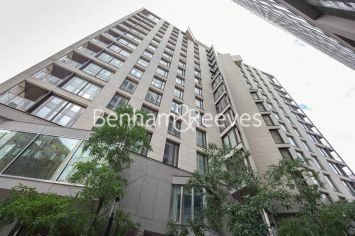 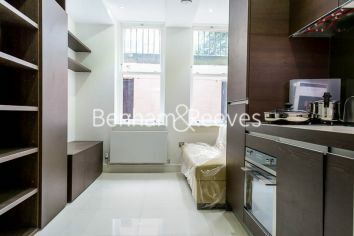 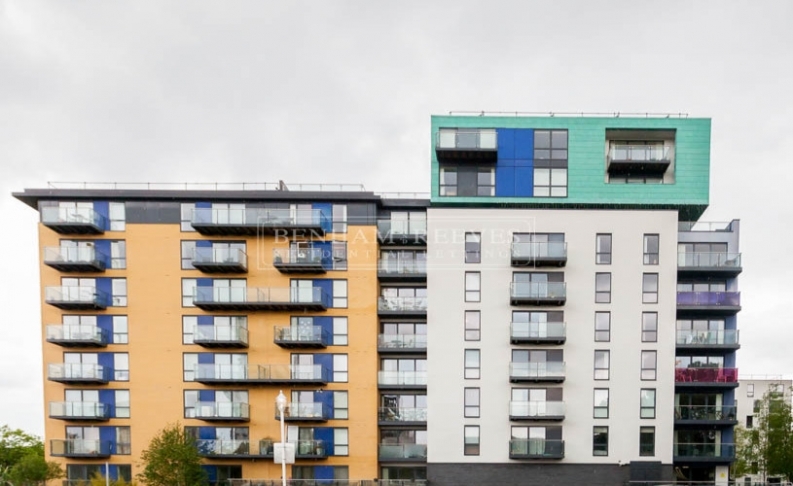 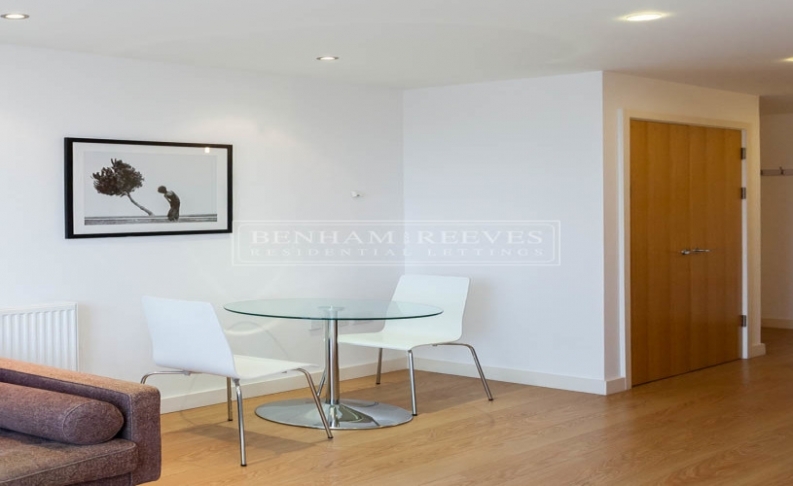 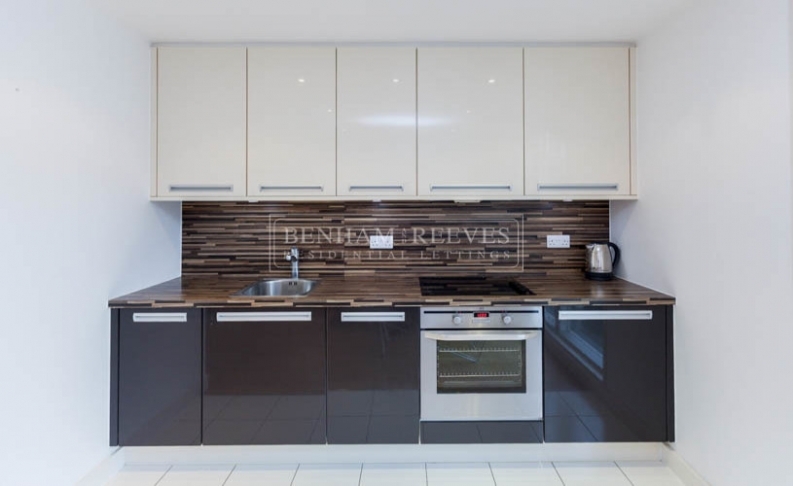 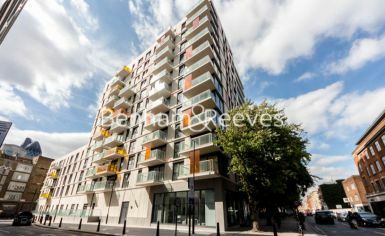 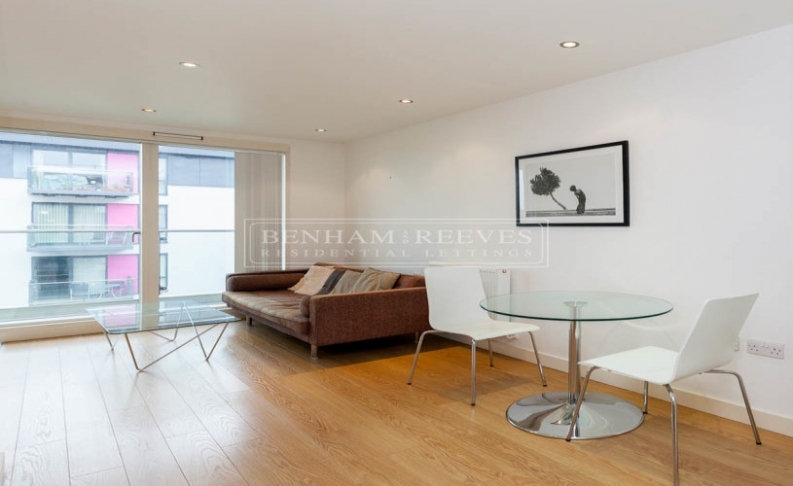 Furnished 6th floor studio apartment situated in a modern development, seconds from the DLR. 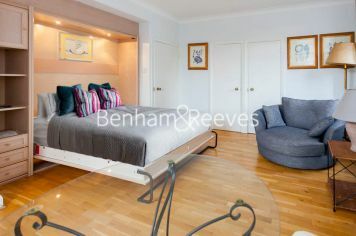 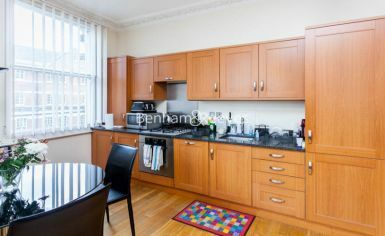 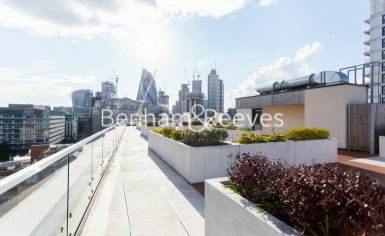 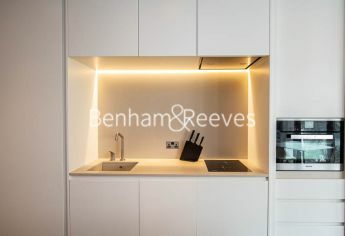 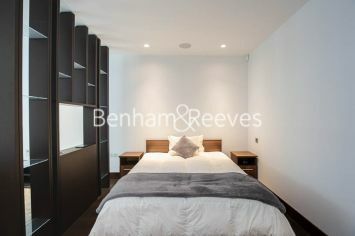 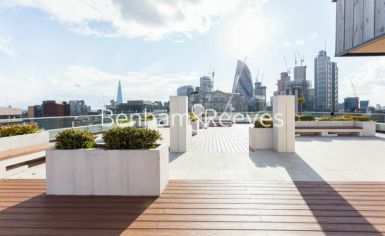 This property offers wood floors throughout, open plan kitchen with integrated appliances and balcony. 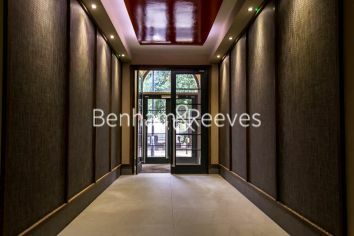 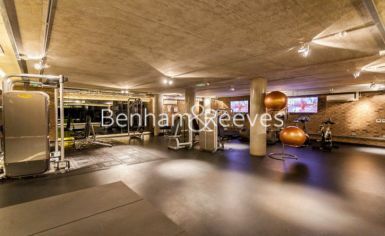 Development facilities include 24hour concierge and resident’s gym. 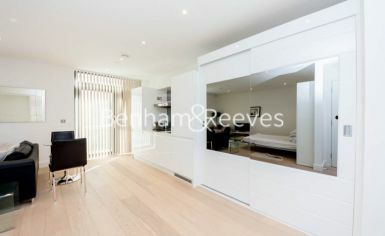 This 301 Sq Ft apartment consists of wooden flooring throughout providing a clean and easy to maintain living space. 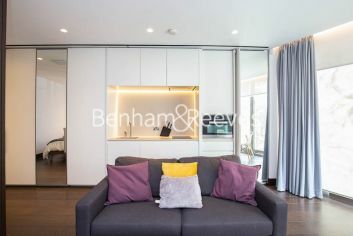 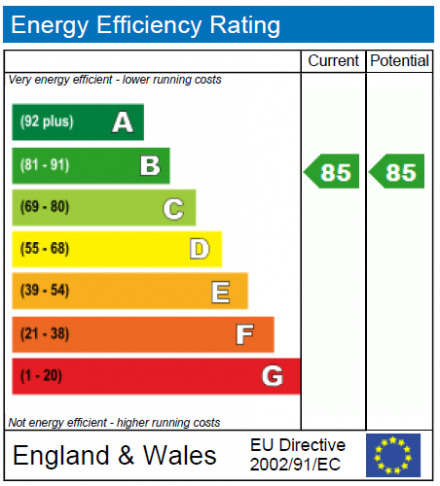 The sleeping area includes a double bed with wardrobe whilst further storage is available in the utility cupboard whilst the reception area is furnished with a sofa and a coffee table. 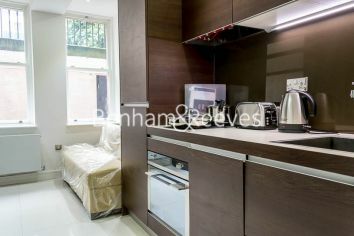 The kitchen is open plan and includes all appliances fully integrated. 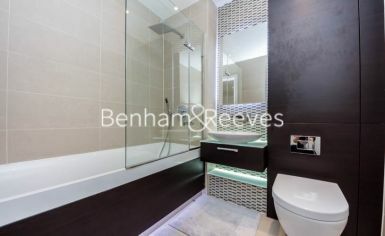 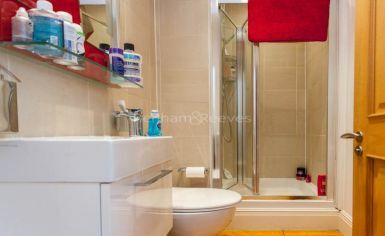 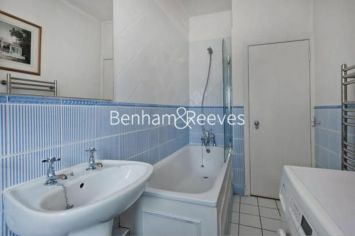 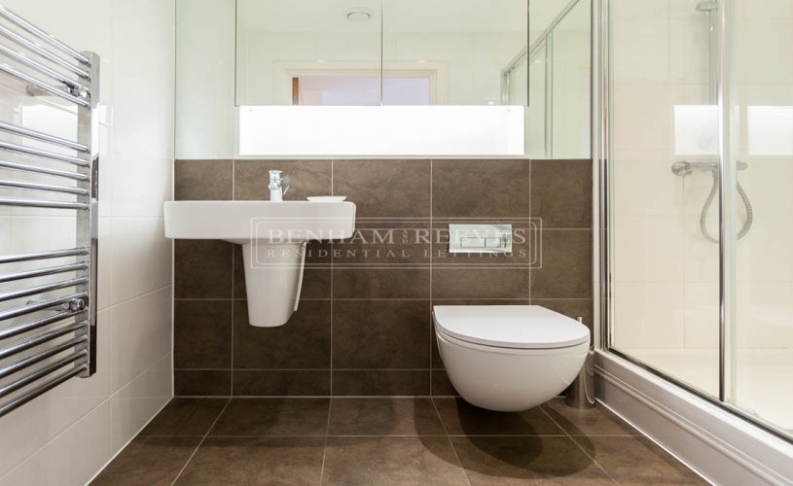 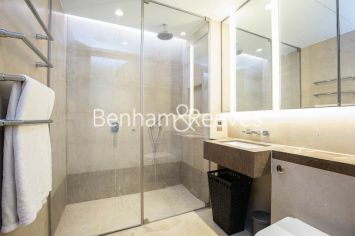 The bathroom is modern with a professionally fitted shower cubicle, heated towel rail and ceramic tiles. 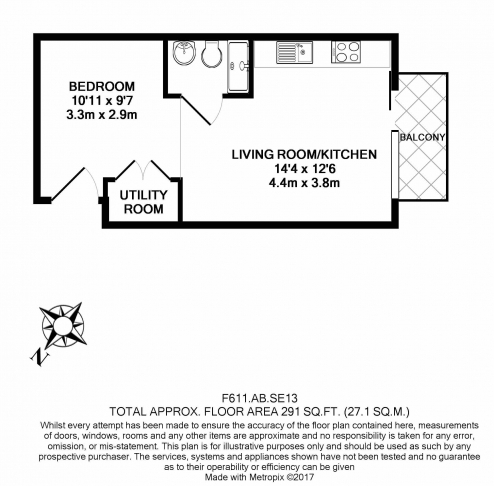 The apartment comes complete with balcony for private outside space. 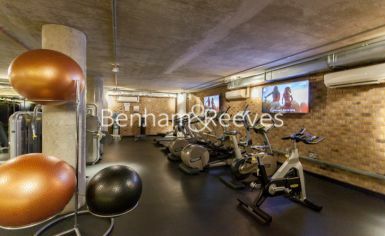 Situated in the Silkworks development the building provides 24-hour concierge services plus is a good-sized resident's only gym. 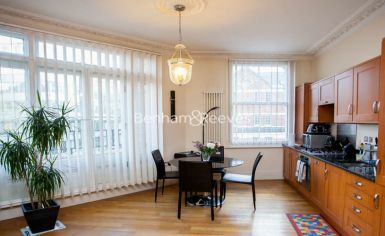 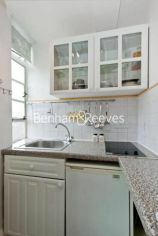 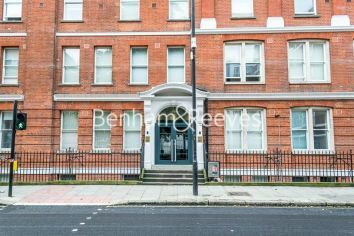 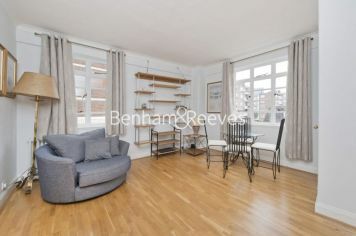 Located in Lewisham the property has the benefit of being just seconds away from Elverson Road DLR station. 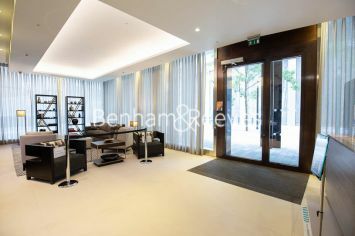 The location works perfectly for City and Canary Wharf professionals due to the locations ease of access to the DLR. 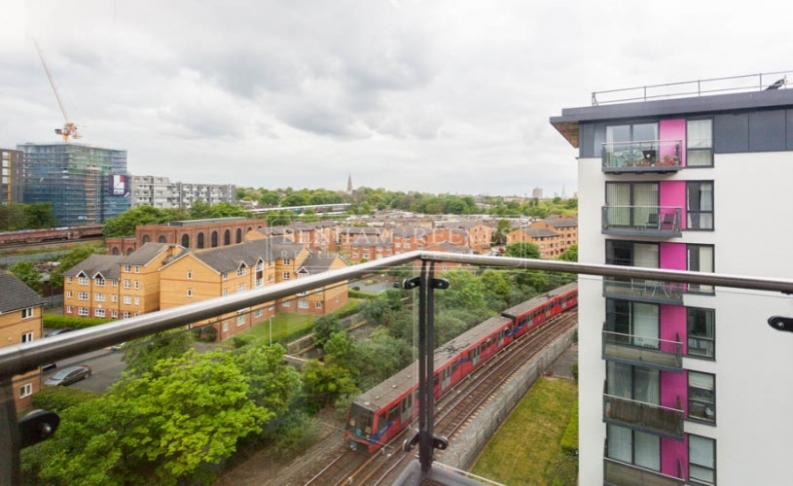 The location is also conveniently located for quick access to Greenwich whether it’s a day out in Greenwich Park, visiting sites such as the Cutty Sark or an evening out at the O2, all are within an easy journey from the property. 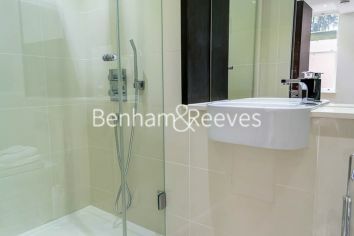 Local amenities are also impressive with a large 24-hour supermarket just meters from the development. 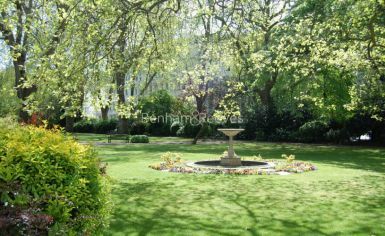 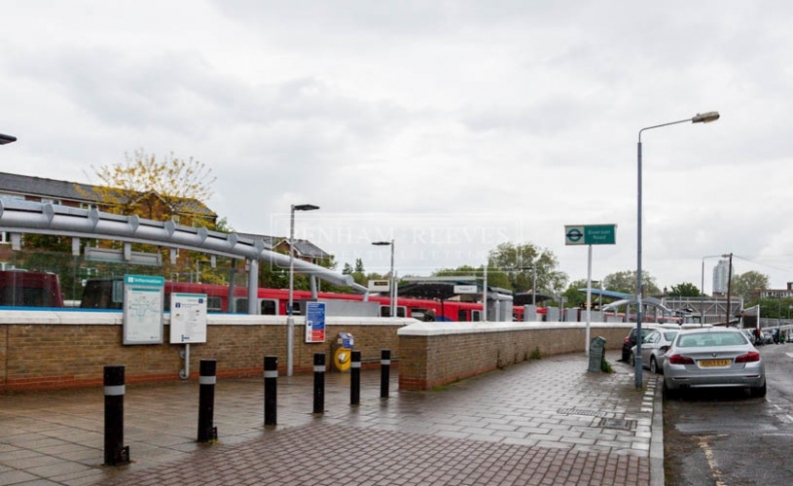 Lewisham town centre is also minutes away boasting shopping centre, street market and High street shopping facilities.